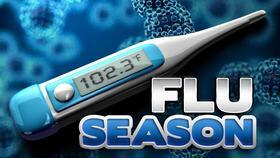 The flu season ranges from October to May. Epidemiologist Labake Ajayi says the flu is always changing and can easily transmit person to person. 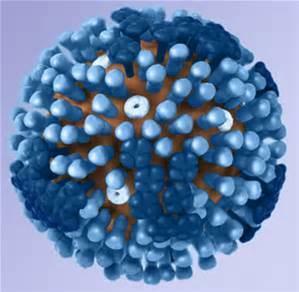 "Our bodies can’t develop those antibodies for every viral flu strand. And the best thing so is the fact that with the flu shot, or hygiene, meaning increasing hand washing, increasing disinfecting will definitely definitely help in protecting the possibility of the flu," said Ajayi. 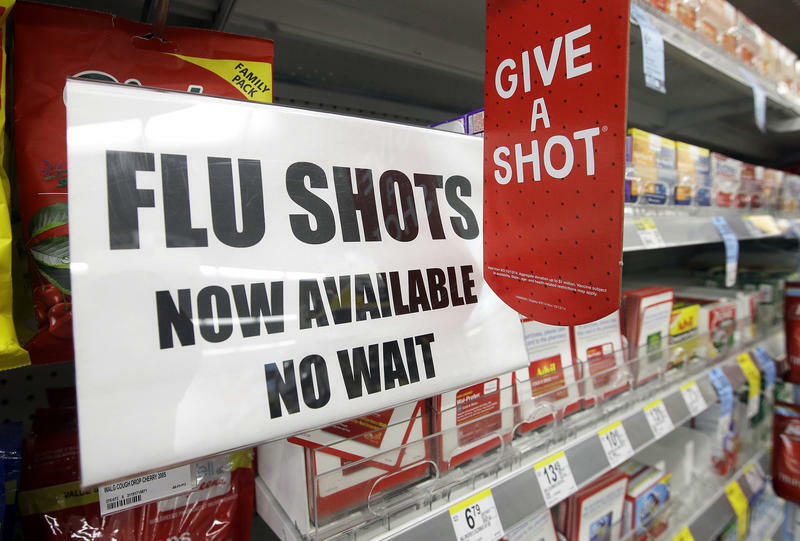 In order to keep people from getting sick, local flu shots are now available. The vaccine takes up to two weeks to kick in. 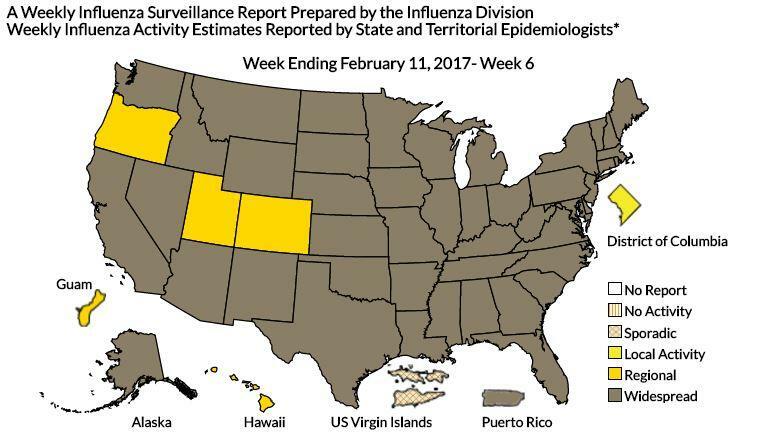 Ajayi says that with the expectation of this flu season possibly being worse than previous years it is important to disinfect surfaces like desks, kitchen counter tops, and children’s playing areas, as well.